Brother Ray are one of the leading Live Wedding Bands Bristol and the South West have to offer. They specialise in weddings, parties and events and bring the Funk, Soul and Disco to the Party! 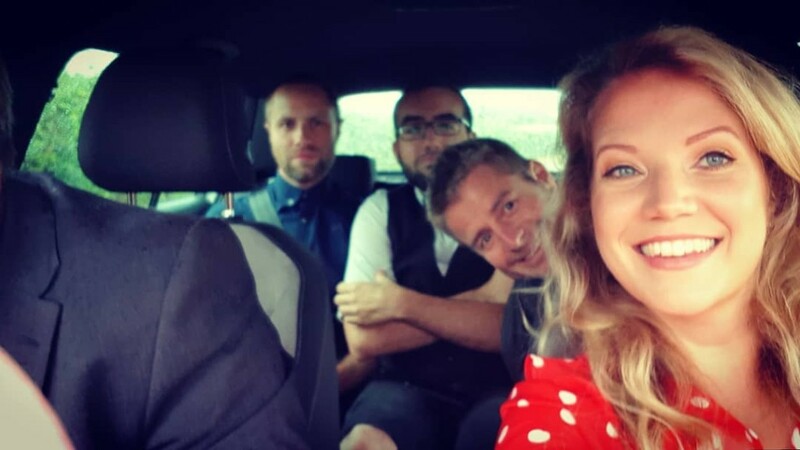 Brother Ray are a Fresh and Funky Wedding band based in the South West. 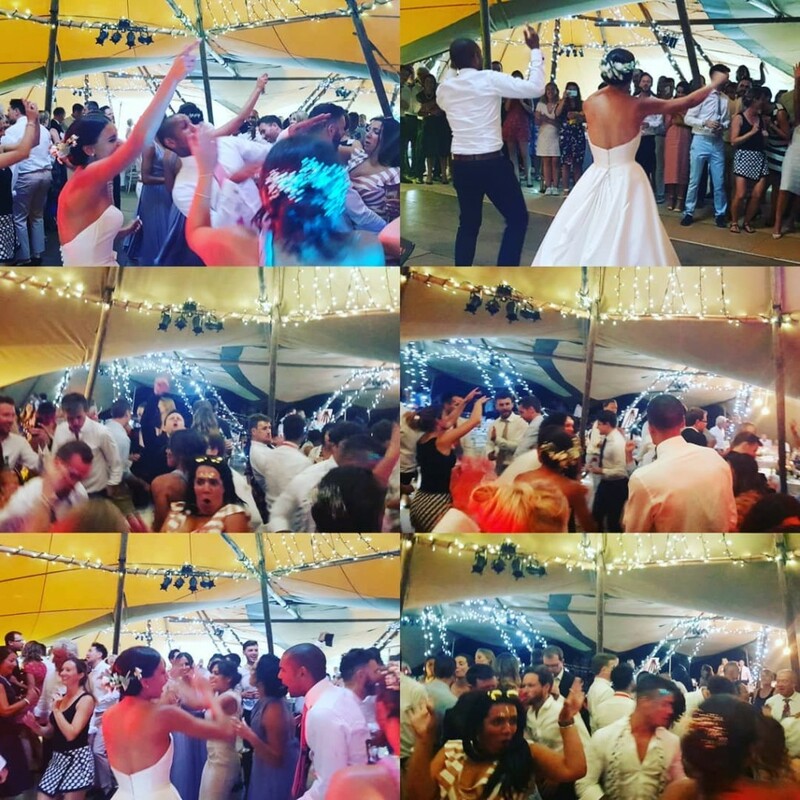 They specialise in Disco, Funk, Soul and Pop Classics and have performed together for over 8 years at 100′s of weddings and events. 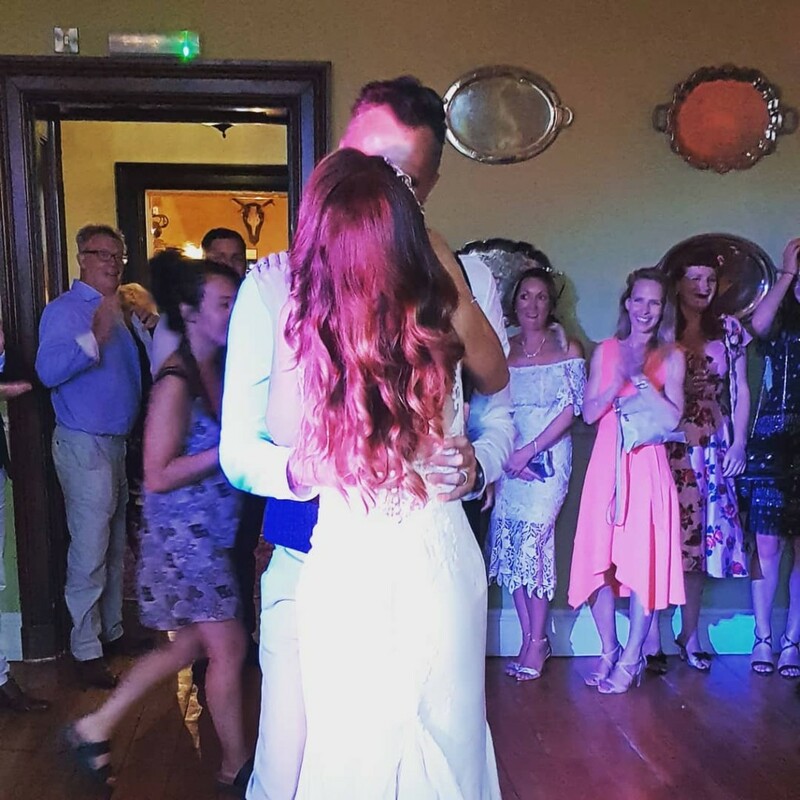 Brother Ray are experienced in performing at weddings venues all over Bristol and the UK. With packages ranging from an Acoustic duo to a full 9 piece Live band with brass, performing tracks from the 1970′s to the modern day, they’ve something for everyone. Brother Ray combine an outstanding professional performance with years of experience of providing slick grooves. They are the first choice for your wedding or corporate entertainment. 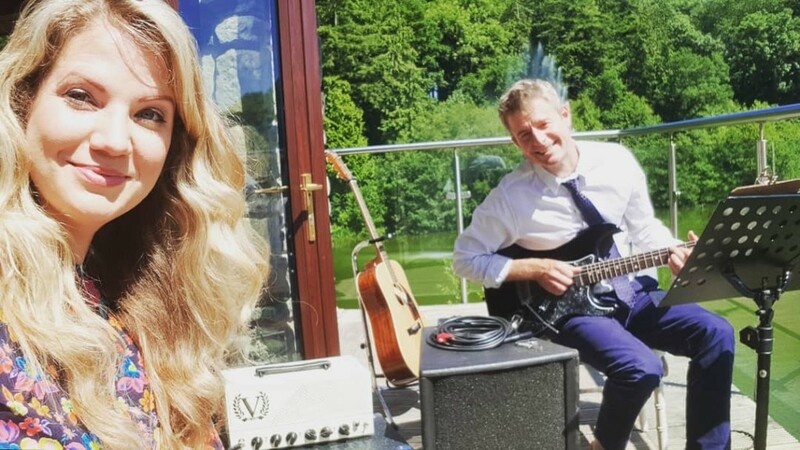 Bristol Wedding Entertainment – Brother Ray know exactly how to get your party started. See our South West page for more info on some of the Bristol wedding venues we have performed at. If you are are looking to hire a band in Bristol, London or beyond, this is the live music band for you. Brother Ray will get everyone from the little ones to Grandma dancing! Let us perform your first dance for you! Our Acoustic Duo for your daytime drinks! We love a Marquee wedding!